You said: We need more spaces to study as a group or with our own devices. We did: New laptop tables have been introduced making it easier to find a place to perch. Over 120 additional study spaces are created every January and April/May assessment period by allocating the meeting rooms in The Hive just for students. 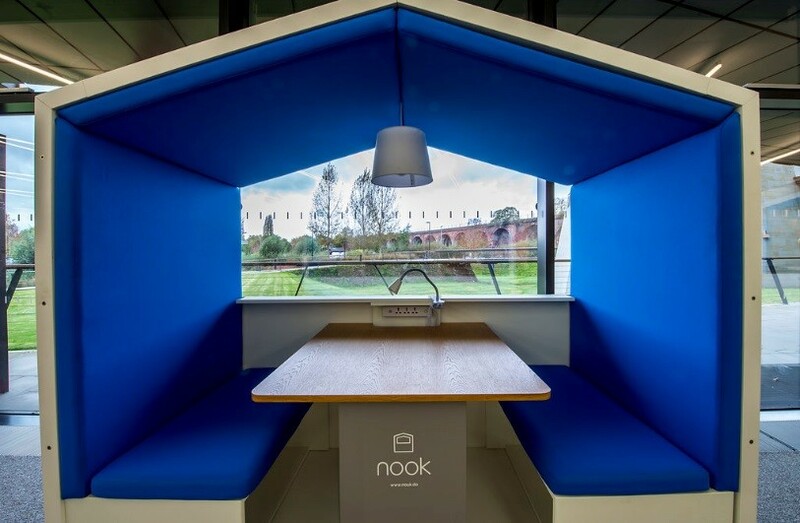 New nooks are now available on level 0 for comfortable group work, and (coming very soon) meeting rooms will be bookable by groups of students. And remember, you can book a PC in your favourite spot in advance. You said: ebooks are just a way of saving money. 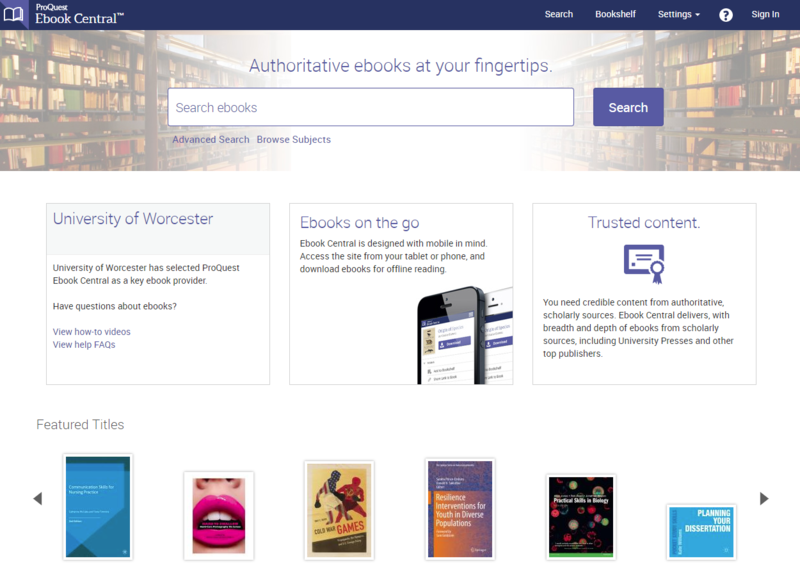 We did: Ebooks can cost Library Services around 4 times what a print book does. They also have loads of benefits. They are usually multi-user which means that they can be accessed by many of you at once. Our YouTube playlist tells you more about the different features of ebooks. We have around 250,000 print books in The Hive, and around 200,000 online, so if we book only print books The Hive would need to be at least twice the size- and that’s a lot of gold cladding! You said: We need to have access to audio visual resources. We did: As well as The Hive’s collection of DVDs we also have full access to Box of Broadcasts (BoB). BoB has Freeview TV and radio shows going back to 2001. You can also check out the JustWatch search engine, which tells you where films and TV are available, so you’ll know whether it’s worth checking out your Netflix subscription or where to buy the cheapest DVD. You said: We struggle to find core texts. 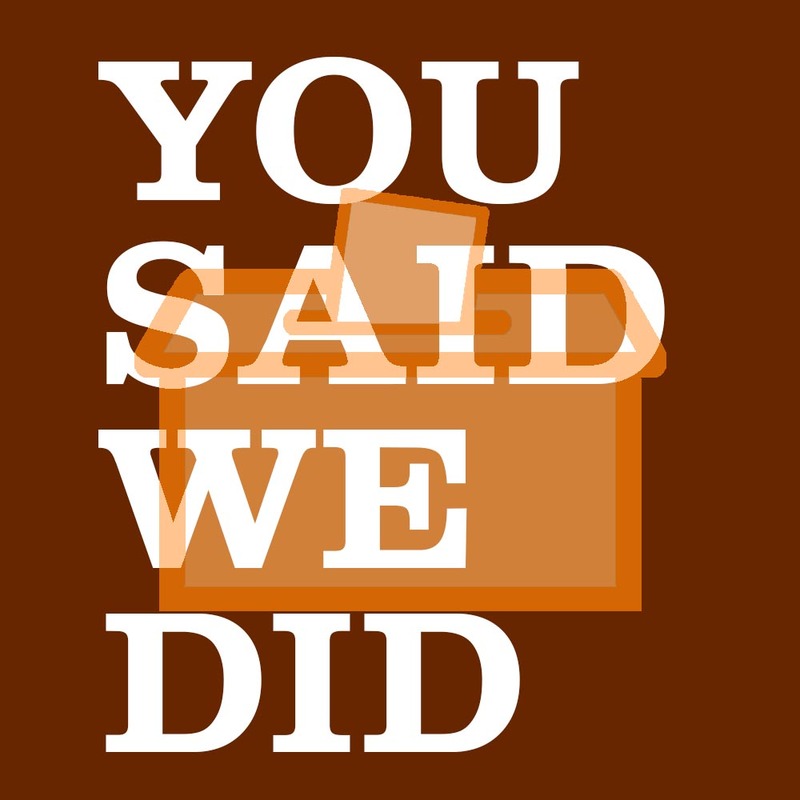 We did: Now this has been an issue for students since the invention of students! Academic Liaison Librarians work alongside academic staff to ensure items listed on resource lists are available for students and that core texts are purchased before the module begins. 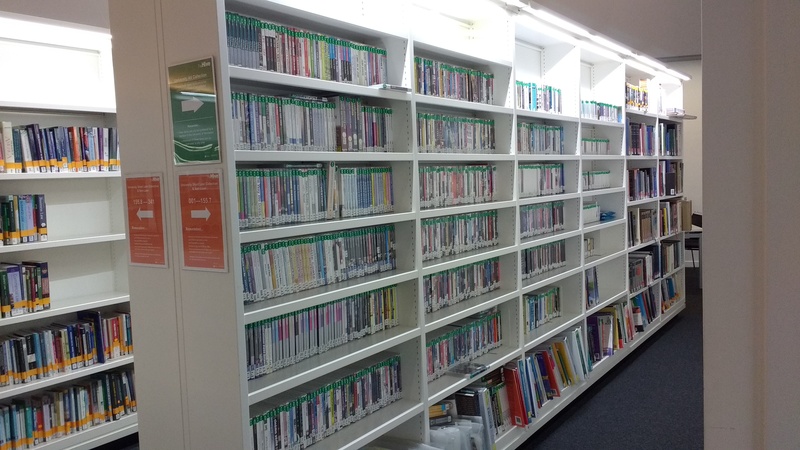 If you think something is missing or in short supply, let us know- askalibrarian@worc.ac.uk. You said: We can’t find books on the shelves because they are borrowed by the public. We did: On the whole, public borrowing of University texts is low, but we’ve checked out the stats, and have found that some subjects such as History do have higher borrowing rates. As a result, we have bought more ebooks, including the mighty Academic Complete/ Ebook Central, 136,000 additional titles. And, if you are after a book or article and Library Services don’t have it, all students are now allocated FREE interlibrary requests. You can have up to 25 of these in third year, and it’s a simple process, so get requesting.